great white shark Archives - Page 2 of 2 - We Love Sharks! great white shark Archives - Page 2 of 2 - We Love Sharks! 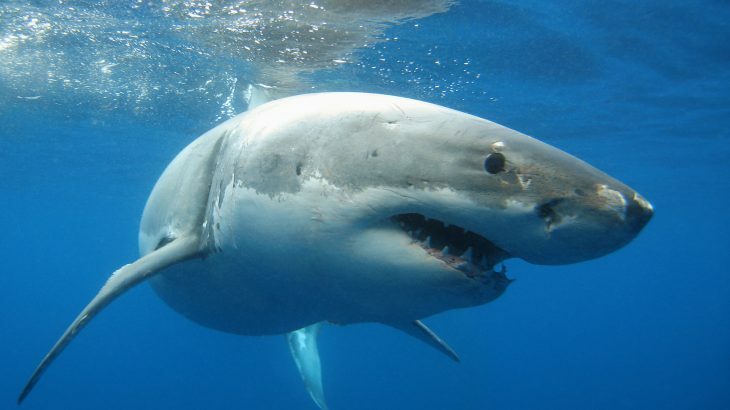 The Great White Shark is arguably the most famous and feared of all shark species. See our updated species profile for all the key information about this ancient and beautiful predator.